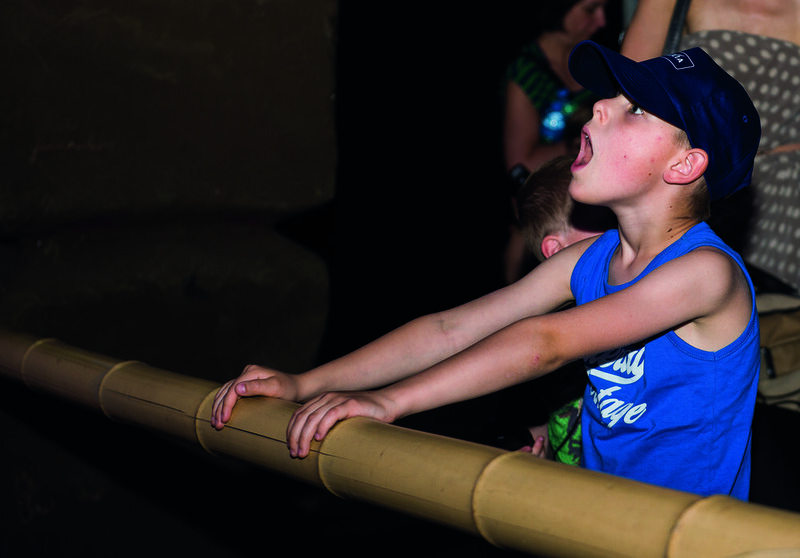 Thé summer exhibition for the entire family! 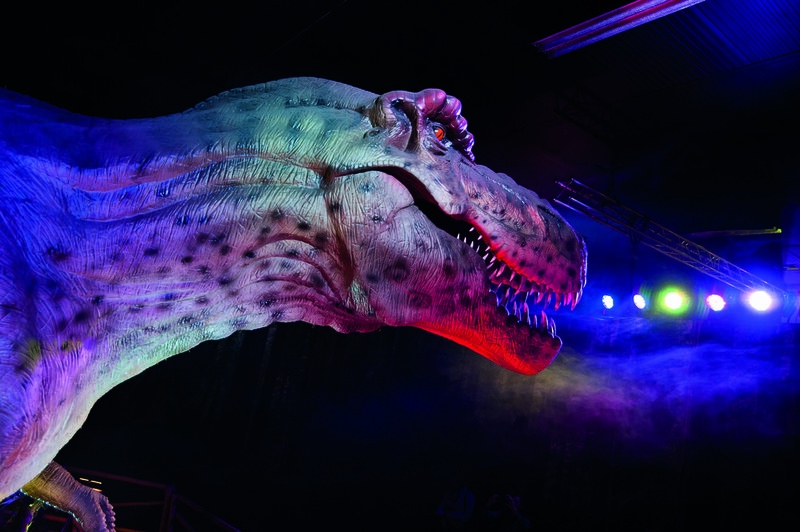 The biggest dino expo ever is now open in Brussels! 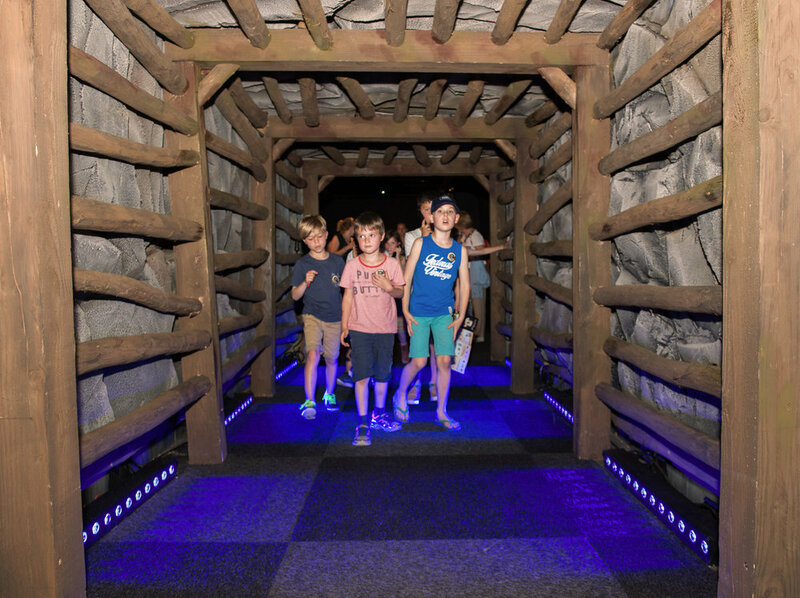 Since May 20th, the gigantic doors of what is to be the largest dino expo ever are open: Expo Dino World. 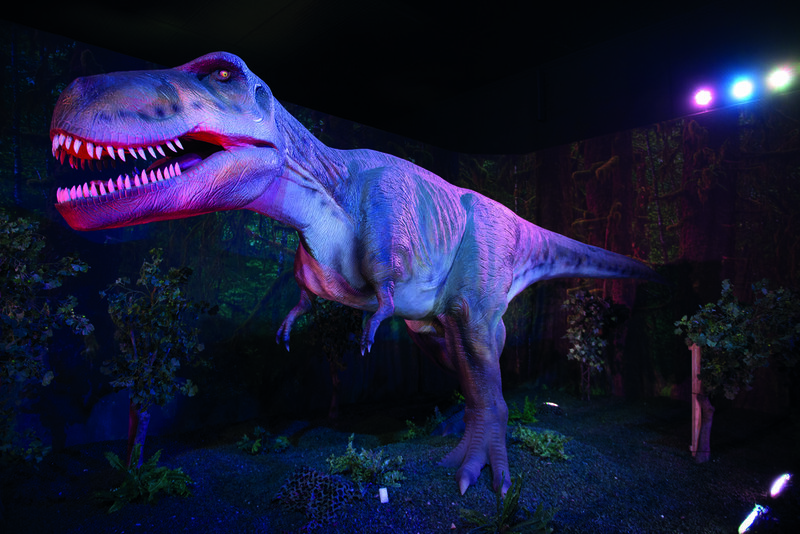 Visitors face over 60 lifelike, animated dinosaurs. This new blockbuster exhibition is just about twice the size of the 2013 edition. 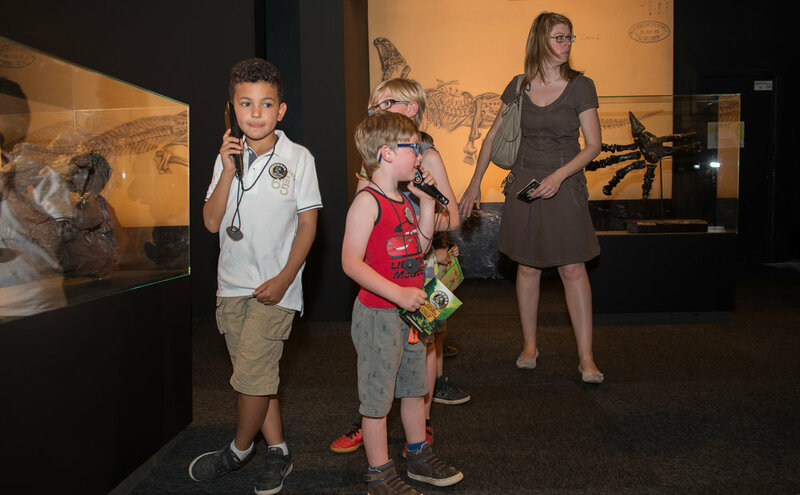 The exhibition takes you 65 million years back into time, to a world where the most incredible creatures ever ruled the planet. Welcome to the world of the giants! Take a leap back into time to a lost world lost from our history. You will feel very small in the presence of these giants. 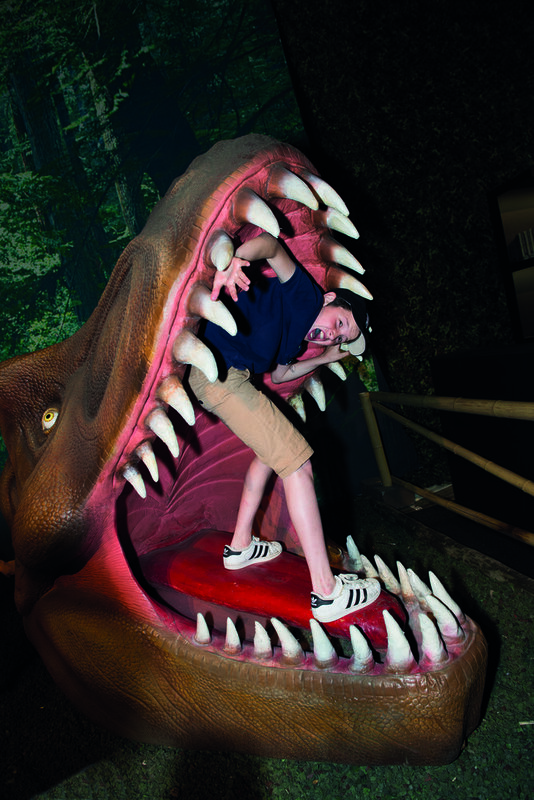 You will be overwhelmed by the size and the roars of the Triceratops, the Brachiosaurus and the renowned Tyrannosaurus. 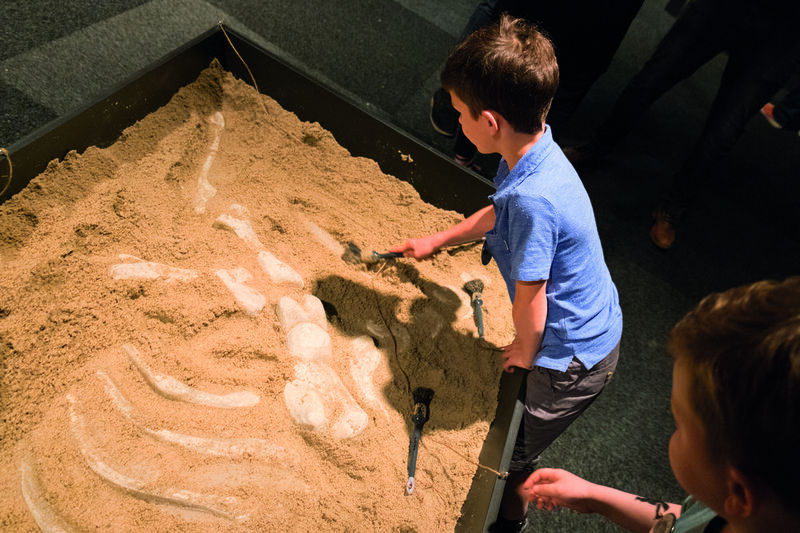 Discover the sheer size of the Pteranodon and compare your footprint to that of a young Diplodocus. 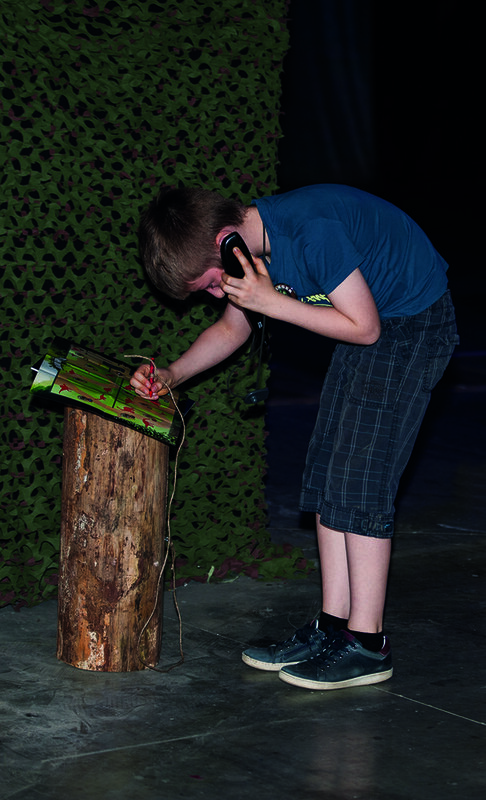 The exhibition was designed for children and tells them the story of the origin and the development of life on earth. With their audio guide at hand and an interactive trail the mystery of the emergence and the disappearance of the great Saurusses on our planet will reveal itself. 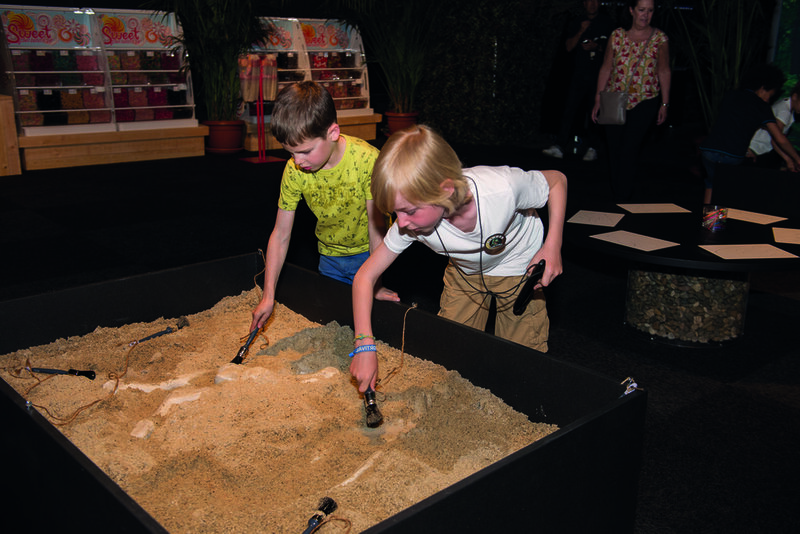 Thanks to replicas of fossils they will learn how scientists were able to unearth and conserve traces of dinosaurs. At the end of the 19th century, at a depth of 322 m in the mines of Bernissart, 30 pretty much intact skeletons of iguanodons were discovered. To tell this story, MB Presents will work together with the Museum of Natural History. Did they walk on two or four legs? Were they all a part of the same species? Where did they live? How did they die? 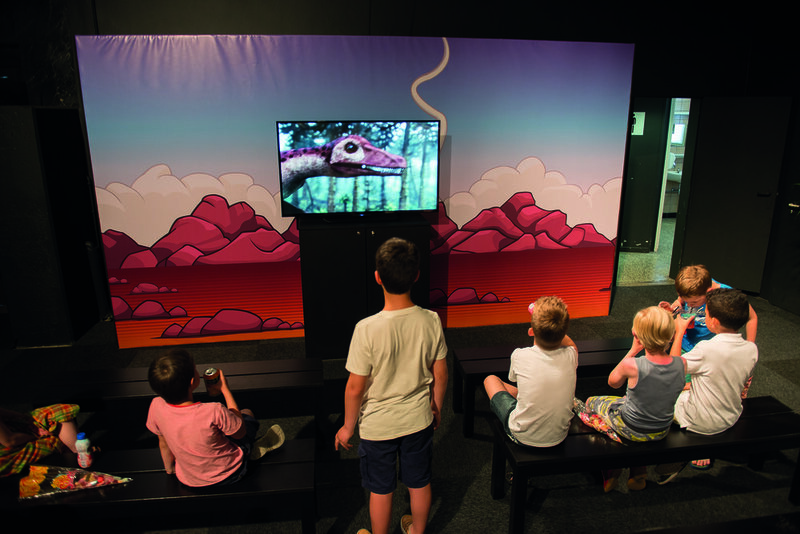 After a visit to the virtual iguanodons at the exhibition you will know the answer to all these questions. All that’s left to do is visit the museum afterwards to become a true expert. 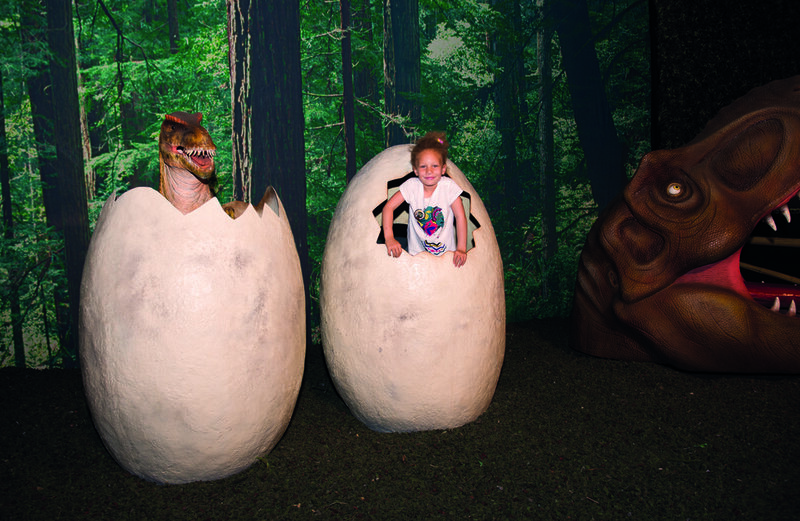 Plan your visit to the biggest dino expo ever now! Worldwide, over 4 million visitors have discovered this exhibition in over 20 countries. This summer Brussels is proud to host it at Palais 2. 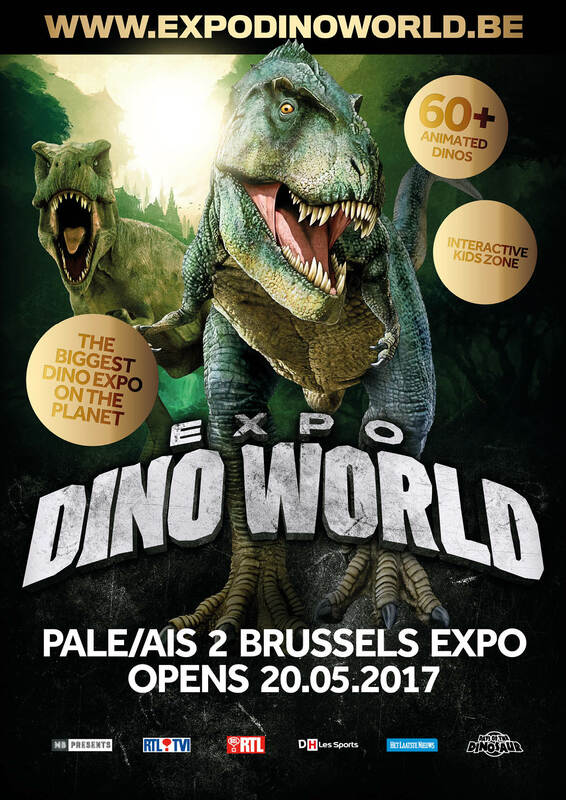 Tickets are on sale at www.expodinoworld.be.